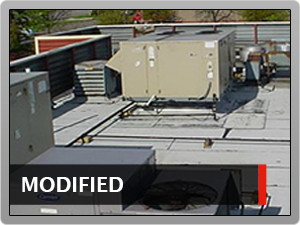 customers is a Lutz core value. 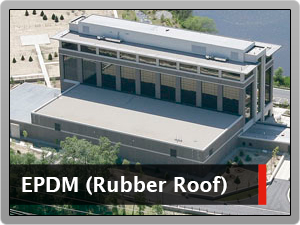 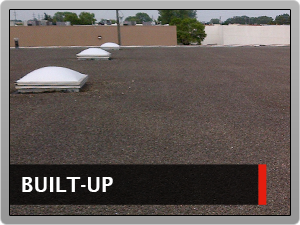 Lutz Roofing is a prominent commercial roofing contractor performing work throughout the Mid-western United States. 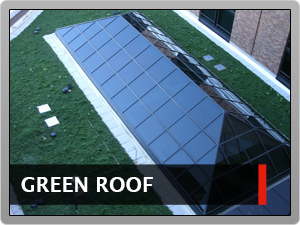 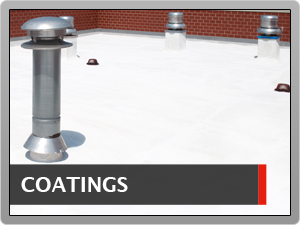 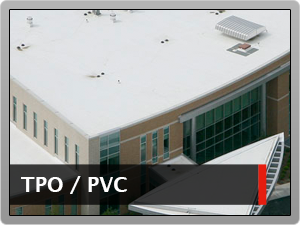 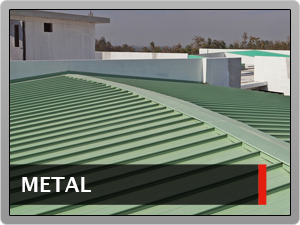 We are a very conscientious commercial roofing contractor which can handle projects of any size or complexity.